AT&T and Android Police have partnered up to give three of our readers a brand new Samsung Galaxy S8 Active, which is a $849 value. The Active series has been a fixture for some time now for Samsung. 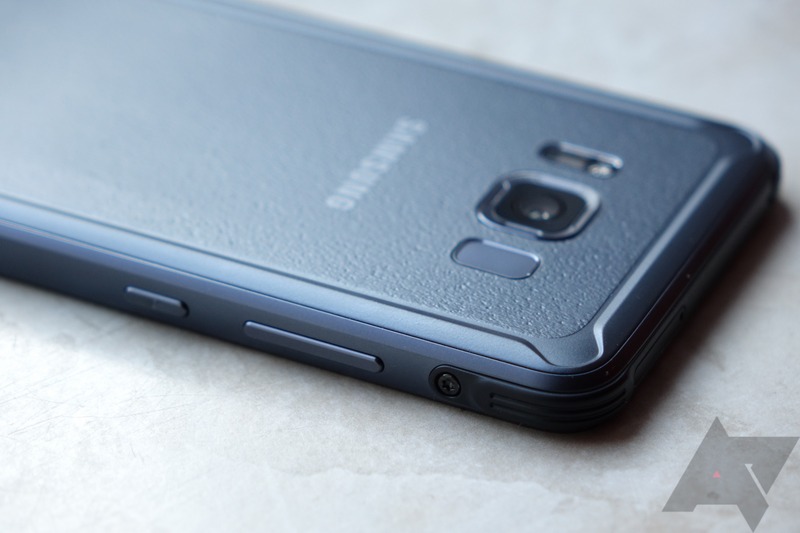 For the uninitiated, the basic concept with the Galaxy S8 Active is that you're getting the flagship S8 inside of a durable, rugged package. The S8 Active features a shatterproof screen (for drops of 5 feet or less onto flat surfaces), IP68-rated water and dust resistance, and what Samsung calls a "military grade" metal frame for everything else you throw at it. If that isn't enough for you, it packs a mammoth 4000mAh battery. You can read our review as well to get the full picture. You should also check out AT&T's current deals, which include several buy one get one offers on flagships. Right now if you buy a Galaxy S8 Active (or S8, S8+, Note8), you can get a Galaxy S8 thrown in for free on a second line. Not a bad consolation prize if you don't win this giveaway if you ask me. To enter the giveaway, use the Gleam widget below. To win, you'll need a US mailing address and you should probably be living in the US as well to make the most of this AT&T-branded phone. The giveaway ends on Friday, March 2nd at 11:59pm Pacific Time. Be sure to stop by every day to pick up a daily bonus entry.